Love is Eternal & so are our Diamond Eternity Rings. Express your everlasting love by gifting a special diamond, gemstone eternity ring from our Unique & very exclusive Eternity Rings Collection.Available are Half & Full Eternity rings to choose from. 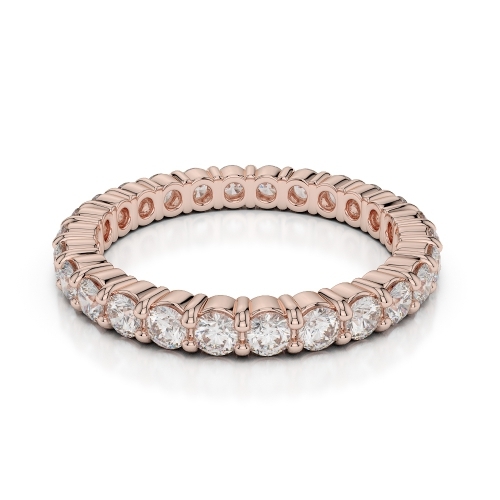 Our Range includes Yellow Gold, Rose Gold, white Gold eternity rings in diamond & other precious gemstones.